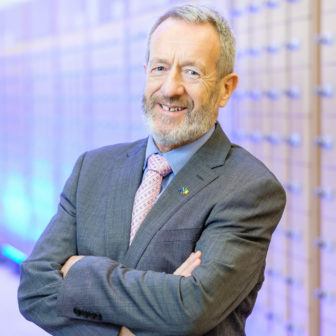 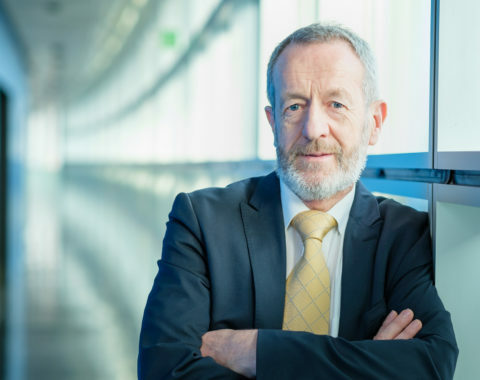 Sean Kelly MEP and leader of Fine Gael in the European Parliament has today marked the 108th International Women’s Day by calling for increased support for survivors of gender-based violence. 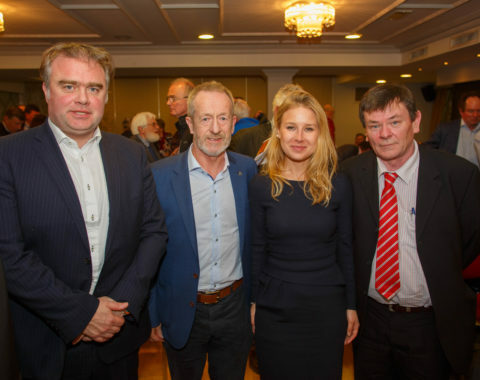 MEP for Ireland South and Fine Gael’s leader in the European Parliament, Seán Kelly, has highlighted the need for renewable solutions in the heat sector in order to ensure Ireland can meet its 2030 targets in an economically feasible way. 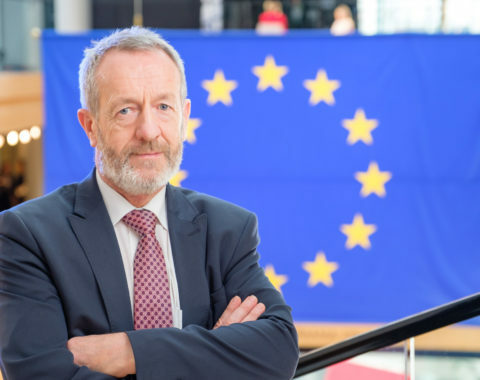 MEP for Ireland South, Seán Kelly, has called on the European Commission to put in place an ambitious ‘Just Transition’ Strategy for the EU aimed at supporting the workers and communities most impacted by the transition away from fossil fuels and emission-intensive practices. 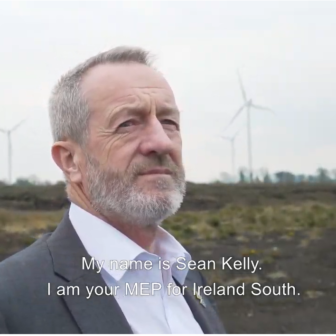 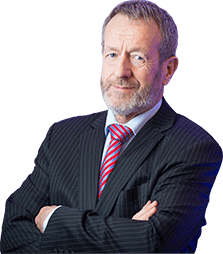 MEP for Ireland South and leader of Fine Gael in the European Parliament, Seán Kelly, will on Thursday (28th February) host a public meeting in Tullamore on Bord na Móna’s decision to transition away from the use of peat in power stations. 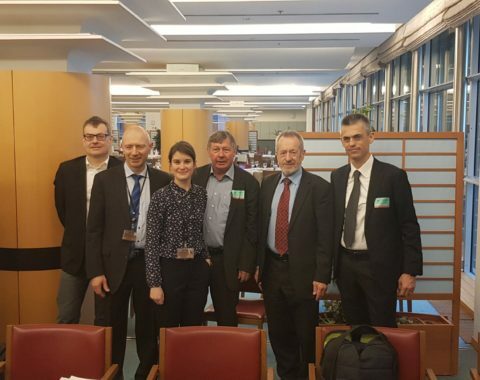 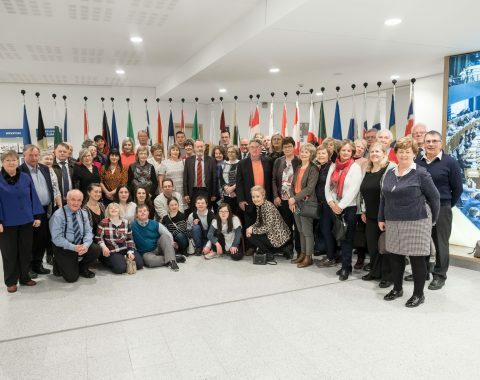 MEP for Ireland South and Leader of Fine Gael in the European Parliament, Seán Kelly has welcomed a visitor group to the Parliament in Brussels this week.